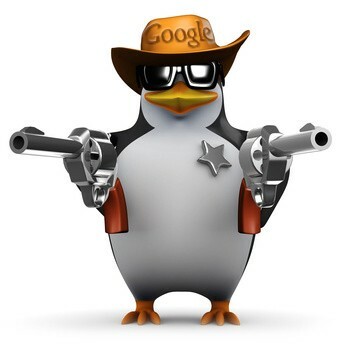 If you own a site, it’s Google’s Penguin who keeps a keen eye on you. That time is long gone when the number of backlinks to your website determined your site’s fate in the SERP rankings. So, you can’t pay any to link to your site, neither can you go here and there and post your link everywhere. Penguin will just not allow that on 2017. 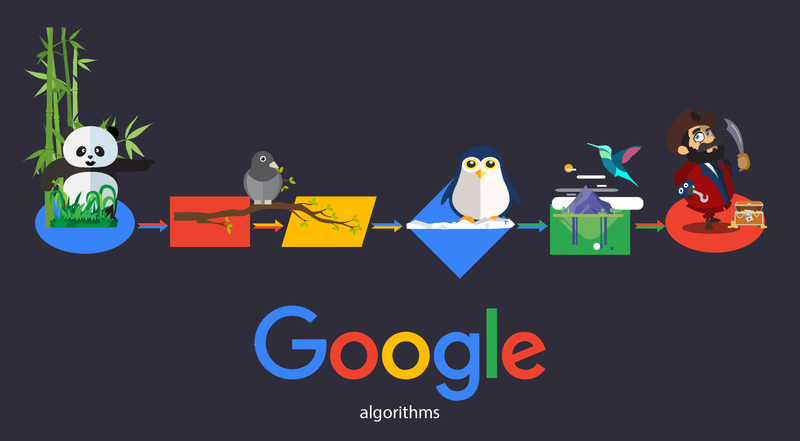 What’s even more interesting is that this Google birdy has now become real-time. It continuously scans through the list of websites and detects a spam in no time. But you need those backlinks. So, here are the best ways to declare your relevance, to climb up that SERP ladder, to gain 100% organic traffic. Question is, how can you steer both your ships without worrying that one might sink?How do you get backlinks which Penguin approves? When you can express your opinion about any current controversial event, why not post your site’s link there as well? Say some ABC event is currently taking the world by storm. So, write an article about it (stating neutral/biased facts) and post it on your page. Share this link on any social platform with a picture and title. And what will all do for your page? – increase your traffic. If your title is catchy and you are posting something relevant, people will want to read and share it (and you get backlinks). This, in turn, will prompt Google to identify your page as people’s favorite, i.e. a page with postive customer satisfaction. Hence, you go up in SERP. Simple concept and Penguin cannot say no to this. Make use of YouTube, Tumblr, Pinterest and other platforms out there. You’ve obviously heard of Quora and Yahoo platforms. If your site is the answer to a particular query, feel free to post your link there with some caption content. If people are looking for “what to eat when in Chicago”, give your blog link about Chicago restaurants. But do keep in mind, if somebody has a query about London and you post your Chicago link; that is a spam alert for Penguin. Find out relevant questions and boast your content. Comment on other blogger’s post to spread your name. Taking part in such question & answer rounds is an excellent way to receive organic traffic and receive a few links. And there is never any harm in asking. Lets’ consider a travel blog for an example. If you happen to find a post where someone has posted about the travel itinerary of Chicago, you can humbly drop a mail to him asking for a backlink. You are a food blogger and your article about Chicago’s food is relevant to his post. Why not make the situation a win-win for both parties? 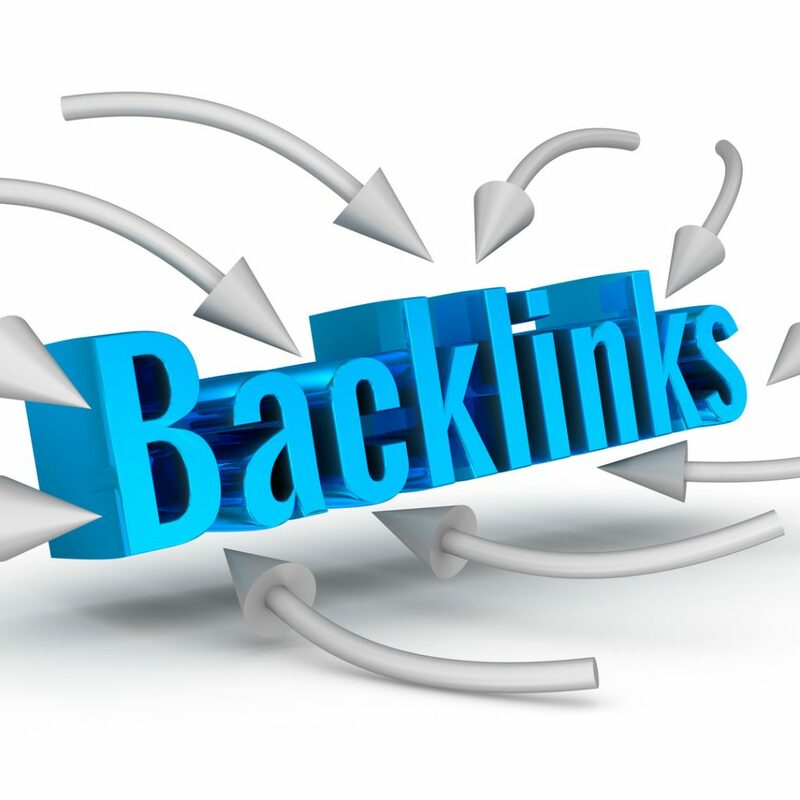 If he updates his blog to give you a backlink, you must do the same for him as well. This way, both of you climb the SERP ladder simultaneously, and both have your needs fulfilled – an authentic backlink which Penguin allows. Lastly, take tips from someone who is in the business. And don’t just paste them on your drawing board, write an article or blog about it and post it on your site. 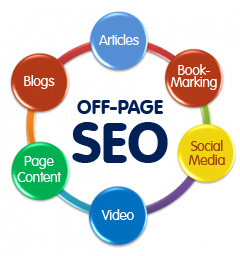 What happens here is that expert will create a backlink from his top-ranked site to your page. This tells Google that your site has some relevant content. Most veterans are happy to share their views. We human beings just love to talk about ourselves, our journey and our path to success. Ask the right questions and outsmart Google. There is another approach that has proven to be effective more often than not. And that is posting links from high priority sites on your page. It can be a content relevant YouTube video or your picture post on Pinterest. 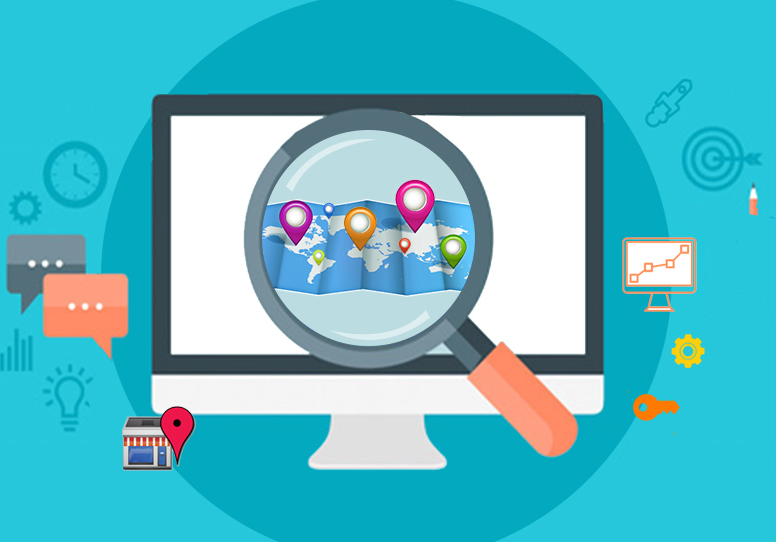 Google then looks at your site as informative and tags it as user-friendly. But remember to keep things relevant. Never link cats with elephants. No matter how intimidating Penguin appears to you, after all, it’s a bird which is simply a computer algorithm. You, as a human, can always outsmart it. 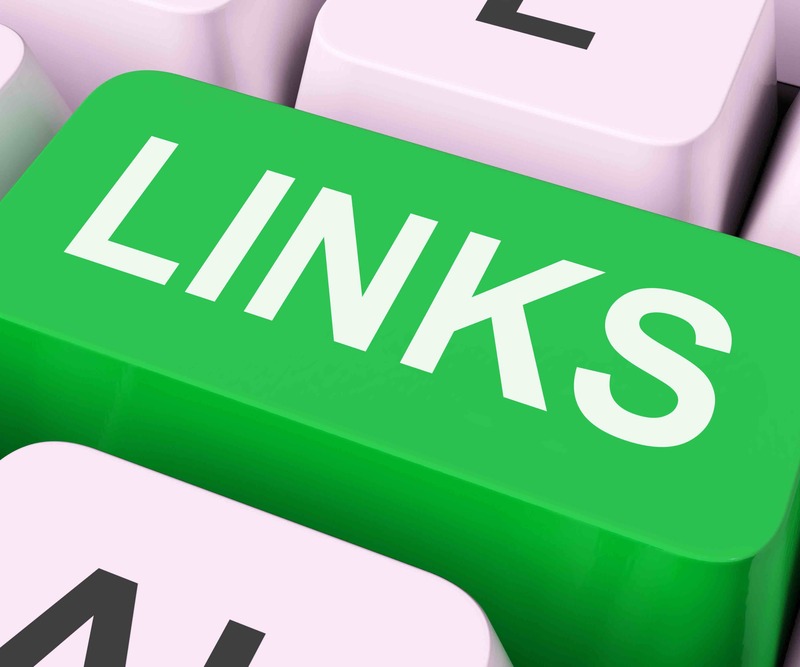 Keep things subtle and get those backlinks!